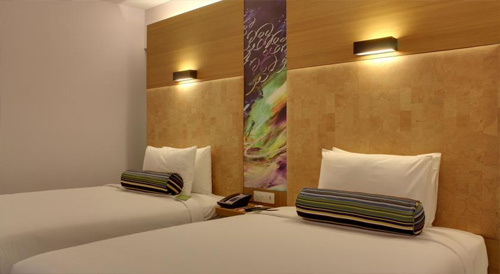 Aloft Ahmedabad SG Road, Ahmedabad is a grand hotel with the state of the art fixtures. 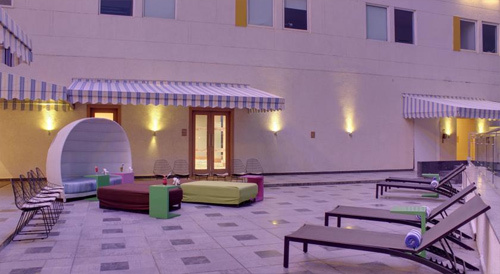 It aims at offering vibrant environment that awakes sanity and provides coziness. 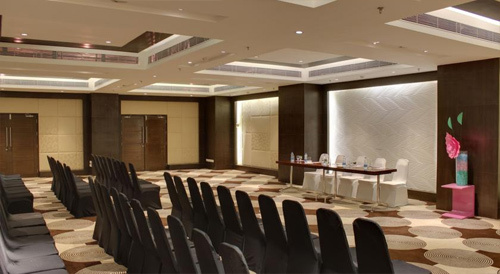 The surroundings of the hotel are filled with enormous energy and positivity. 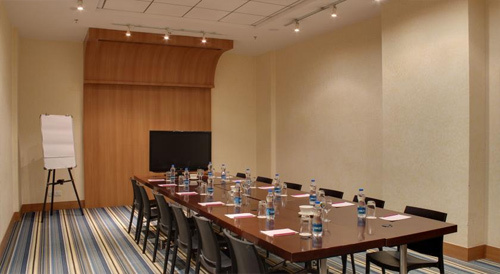 The hotel holds a unique position in Ahmedabad with a lively bar, cozy restaurant and professional meeting room. 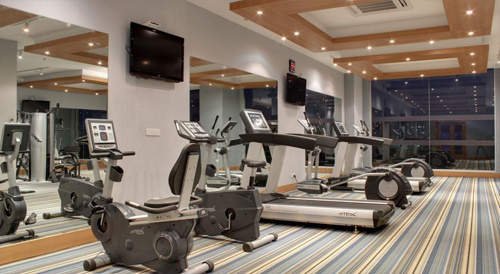 The expansive swimming pool and a gym with an expert trainer further draw people towards this striking destination. 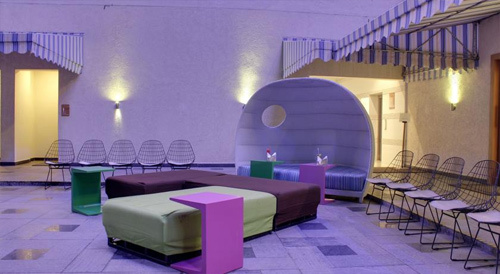 Aloft Ahmedabad SG Road offers an astonishing choice of amenities like stunning cuisine, enterprise companies, family & enjoyment amenities, photographer, bellmen/porters, glaciers equipment, kid’s applications along with meeting & banquets amenities. 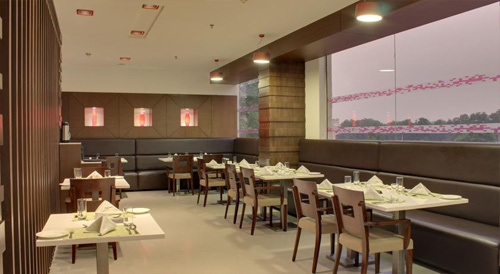 It is a trendy tavern giving an array of drinks along with goodies within dynamic environs. 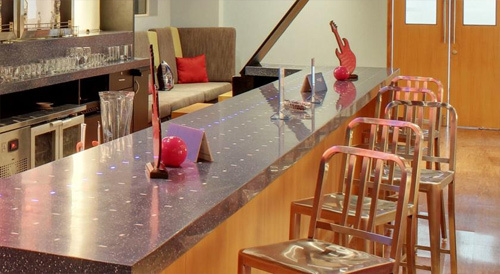 In addition, it will serve many drinks, signature bank beverages with gentle music and a few beautiful occasions. Re: gas by simply aloft is definitely an incredible restaurant portion delightful light air travel. 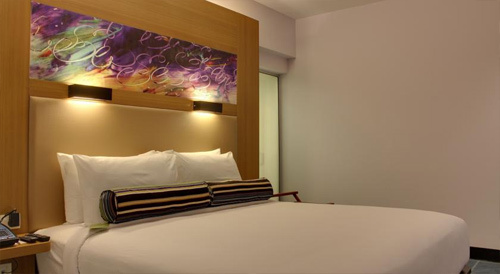 Distance of hotel is approx 21 kilometers from Sardar Vallabhbhai Patel International Airport, 3 Km from Chandlodiya railway station and 4 Km from Gulab Tower Bus Stop. 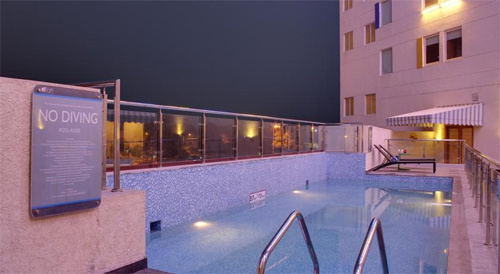 There are many places to visit near the hotel which is within 8-9km and few of them are Dr. Babasaheb Ambedkar Open University, Sabarmati Ashram / Mahatma Gandhi's Home, Gujarat Science City, Sabarmati Riverfront , Nirma University, Adalaj Step-well, ISKCON Temple Ahmedabad.